The Grama Shakthi people’s movement – which aims to eliminate poverty by 2025 – is gearing up for a prosperous 2019. 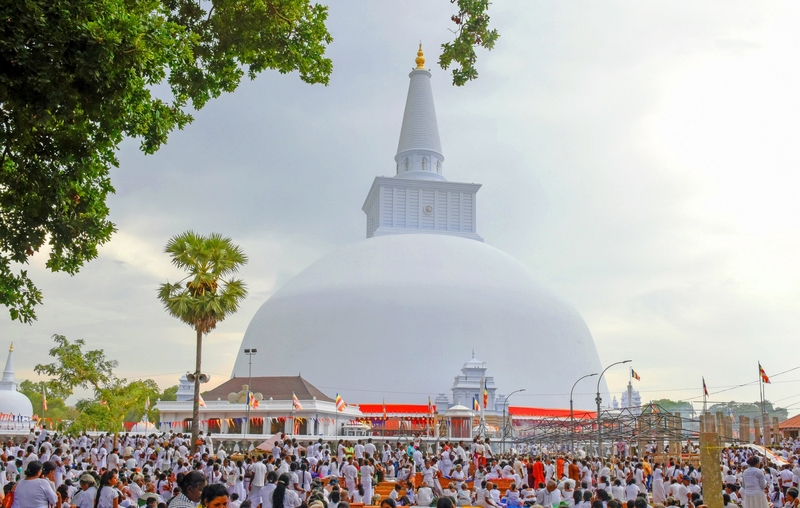 Under President Maithripala Sirisena’s guidance, the Asirigama village in Anuradhapura has been allocated Rs. 25 million to spearhead development activities in the region. The Asirigama village has actively contributed as a member village to the Grama Shakthi people’s movement, which has implemented programmes islandwide as part of a poverty eradication project of the Presidential Secretariat. During the president’s visit to Asirigama, villagers submitted a list of requirements that included new houses, proper water supply and buildings for preschools. They also expressed their gratitude to the president for fulfilling their wishes within such a short span of time.